Quantic Dream released information today that their “most ambitious project,” Detroit: Become Human, will be available May 25. 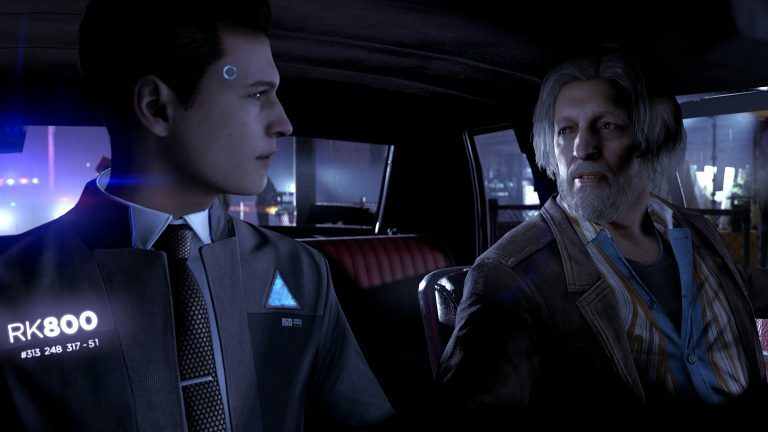 Detroit: Become Human is being added to the ever-growing list of PlayStation 4 exclusives. It follows the story of three androids whose purpose is to obey commands, but they start to develop emotions that will send them down different paths. All three are forced to fight with the strife of violence and corruption within their city. The player will take control of all three in the game at separate times while their stories unfold and entwine. Connor’s story focuses on his program assisting detectives with crime scenes. His sole focus is to solve the crimes and come to a proper solution with other androids who have broken the law. Kara is an android that wants to enjoy freedom after she had first experienced it with a little girl who wanted the same thing. 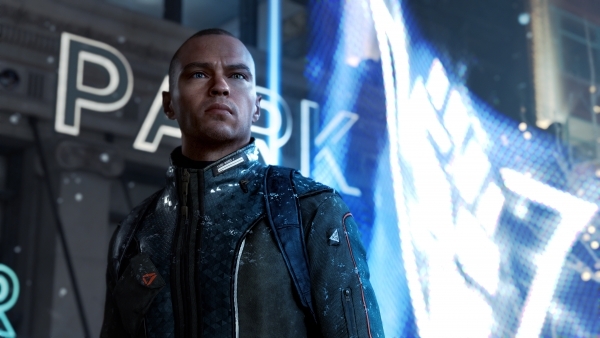 Markus becomes the figurehead for the Android revolution, as he leads them against their oppressors. Be sure to look out for this PS4 exclusive on May 25.